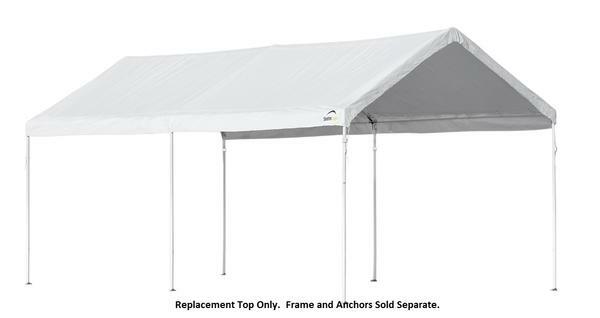 Replacement top for the ShelterLogic brand 10x20 Accelaframe canopy model 25949. This does not include framework, anchors, or bungee balls to secure it to your frame. This is only a replacement top.